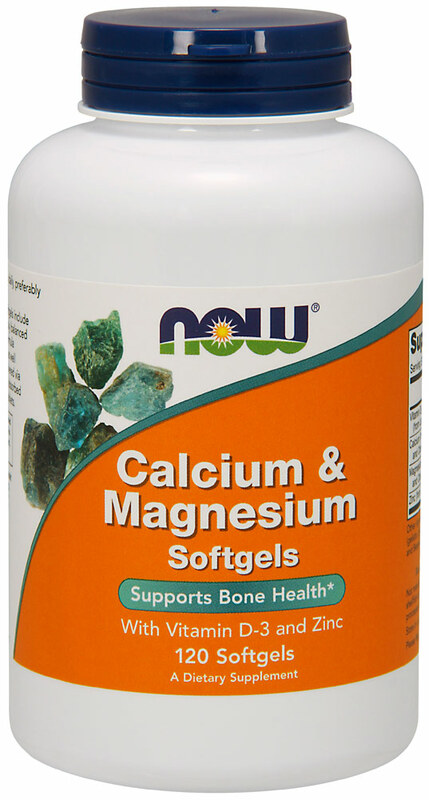 Finally, a liquid Calcium supplement in a convenient softgel form! Less than 30 minutes after ingestion, each rapid dissolving softgel releases pre-dissolved liquid Calcium. 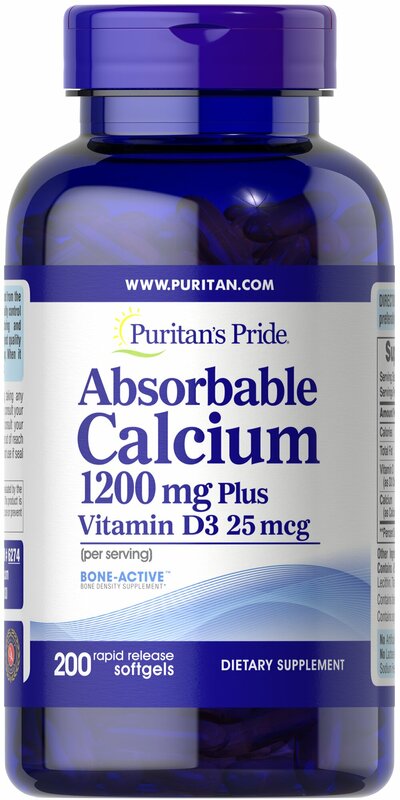 Plus, each softgel is fortified with Vitamin D. Calcium and Vitamin D help maintain healthy bones in adults. 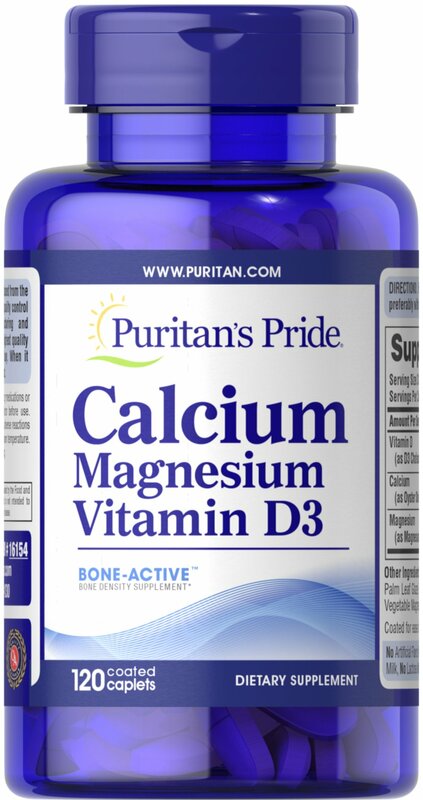 From the Manufacturers Label: Calcium and Magnesium Softgels contain Vitamin D and Zinc. Manufactured by Now Foods. 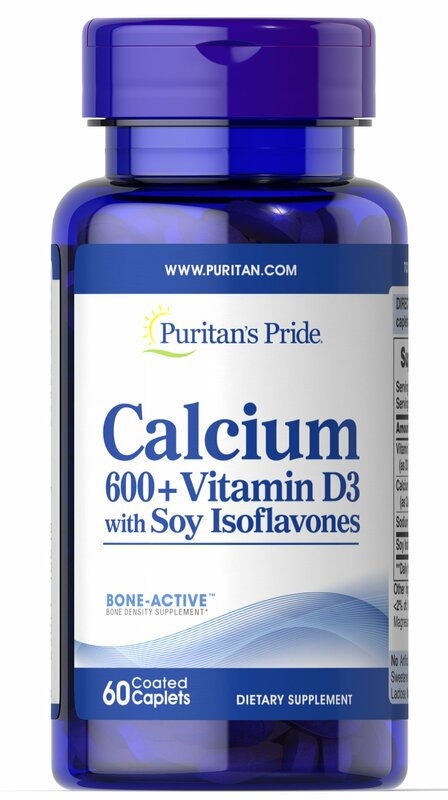 This formulation includes Calcium and Vitamin D plus, we also included soy isofavones for their many diverse health benefits for women. These naturally-occurring phytonutrients also contribute to bone health by helping to support Calcium metabolism and storage in cells. Two tablets contain 1200 mg Calcium with 400 I.U. Vitamin D and 50 mg soy isoflavones. Adults can take one to two tablets daily with a meal. Calcium is essential for building healthy bones and teeth. 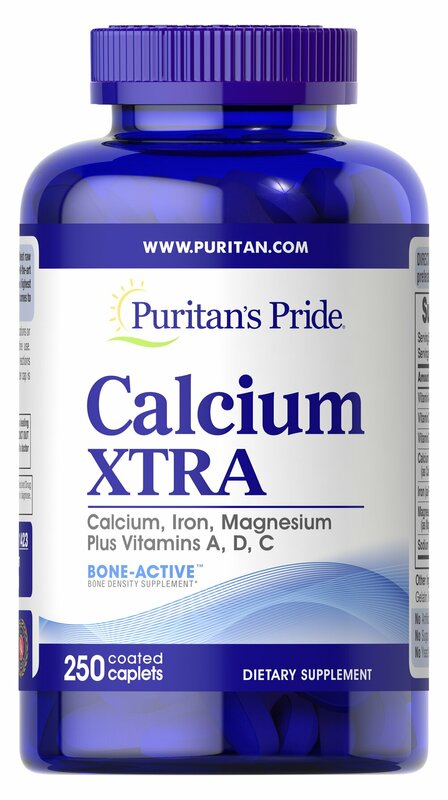 To be sure you are getting enough calcium, try Calcium Xtra tablets. You get natural calcium plus added vitamins (vitamins A, C and D) and minerals (Iron and Magnesium) that work synergistically to give you maximum nutritional protection - in a NEW faster-acting formula. 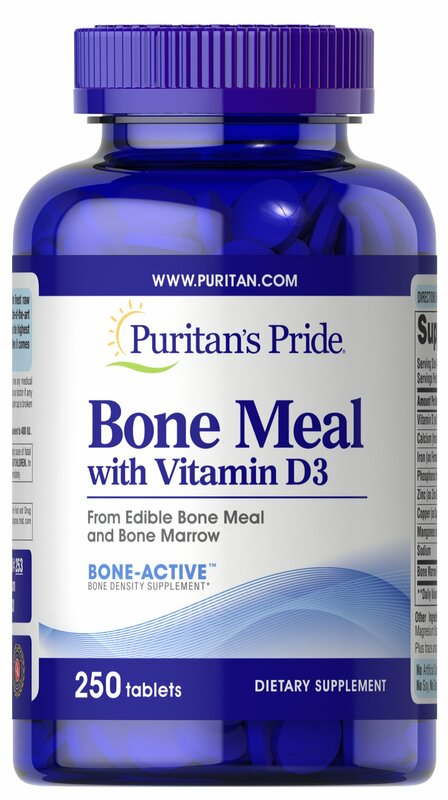 Supports Bone Health A natural source of calcium, phosphorus and trace minerals. Fortified with natural Vitamin D.